If you are interesting in becoming a vendor in 2019 please fill out application form below. 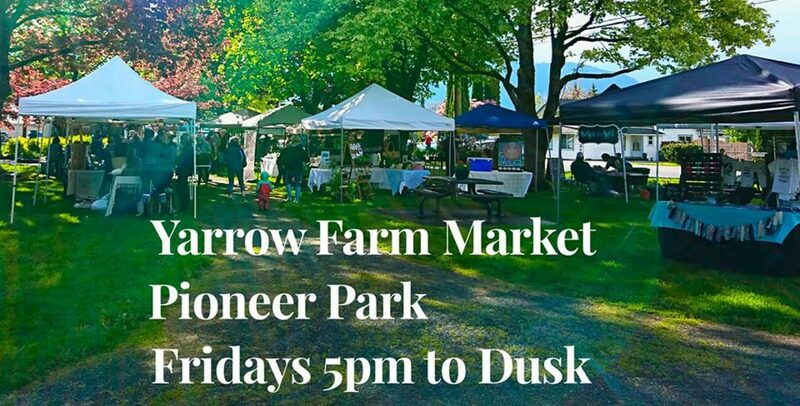 Yarrow Farm Market is proud to be moving forward with our 4th season. Last 3 seasons have been very successful with steady growth.